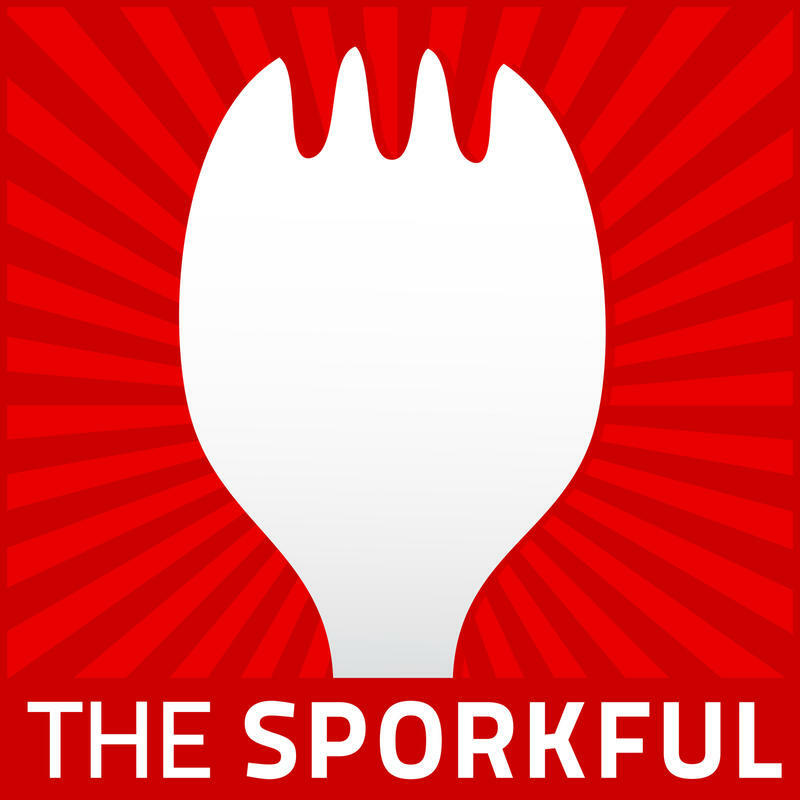 The Sporkful: The Sporkful isn't for foodies, it's for eaters. Drawn: An exploration of cartoons with an insider's perspective, including show creators, voice actors, historians, animators and business leaders. Bengals Beat Podcast: Cincinnati Enquirer Bengals beat writers Jim Owczarski and Paul Dehner Jr., deliver the news, analysis, interviews and observations from inside Paul Brown Stadium. The Wonderland Murders: The tale of a violent home invasion robbery and the revenge rampage that followed. American Innovations: Using immersive scenes to tell the stories of the scientists, engineers, and ordinary people behind the greatest discoveries of the past century.